I saw this look at the concert I went to the other night - the pretty dress, gathered at the waist with a belt of a different color paired with flats. Especially with the leggings, it's very 80's and a look that works on and off your bicycle! 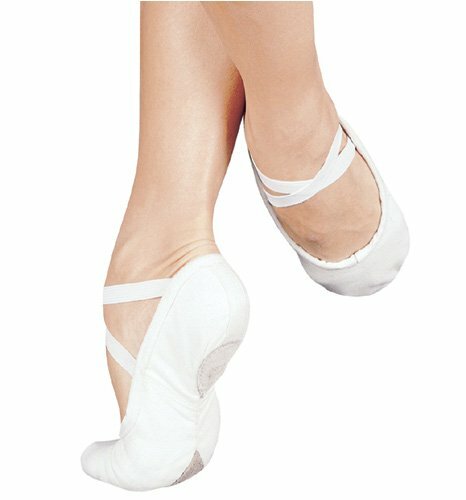 I always think of her when people call these flats "ballet slippers".